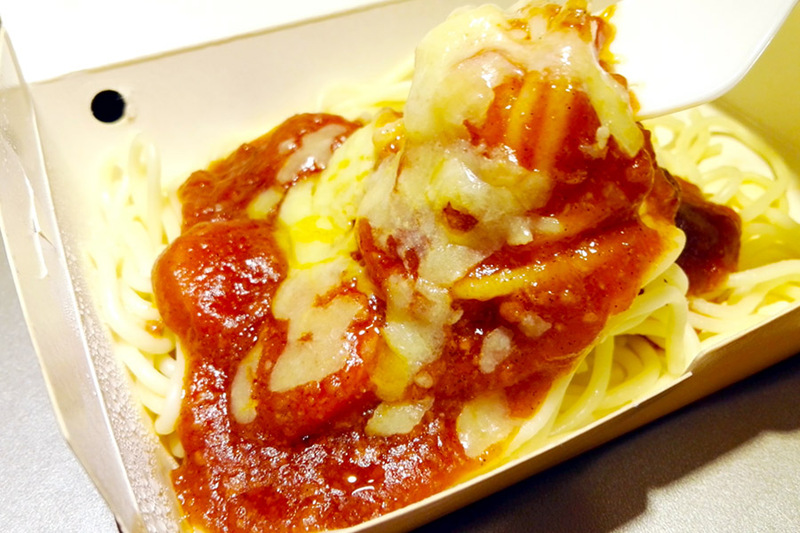 This American-style fast food chain is known to serve some of the best fried chicken around, and also specialises in burgers, spaghetti, and rice meal. 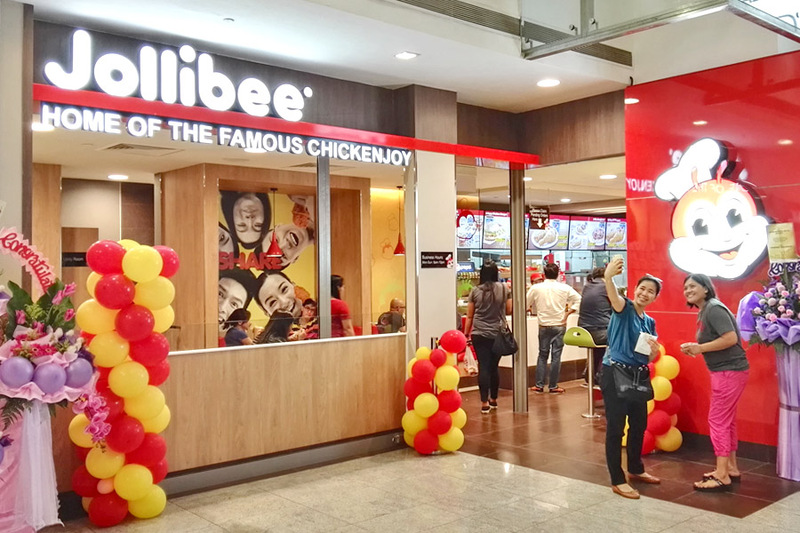 Some of my Filipino friends who grew up eating Jollibee’s food said it reminded them of home and their growing-up years, and it is not uncommon for them to takeaway buckets to share with friends. 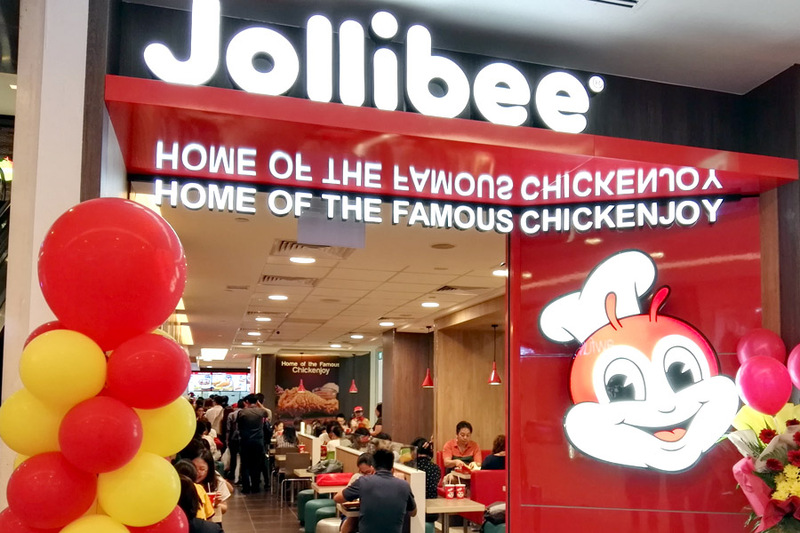 Well, the bizarre thing is the last time I wrote about Jollibee’s opening at Lucky Plaza (remember those few hours’ queue), I have been called a “traitor” by few (comments are still on the website) and received hate mails. When I went around the evening, the queue was from the cashier to the entrance, about a 20 minute wait before I reached the front of the line. But it was organised and service staff prompt and cheery. Menu included the signature Chickenjoy ($6.95 for 2-piece meal with rice, fries or mash potato with drink), YUM Burger with Cheese ($4.60 for meal) and Spaghetti ($4.20 for meal). If there is NO queue (and not calorie-watching), I would have Jollibee’s chicken again. I liked the crunch of the outer batter, which I would indulgently dip in the brown gravy, followed by munching off the juicy (and slight oily) meat within. 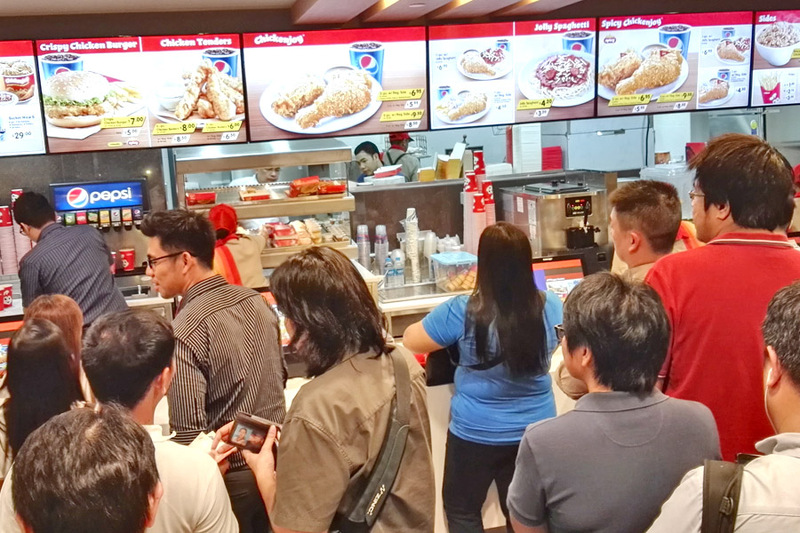 But would not purposely queue just to have it as I believe we do have other quite decent-tasting fried chicken brands available in Singapore. The Spaghetti ($3.20 for solo item) lingers on the sweeter side, and I would have personally preferred a sauce-base with more tangy robust tomato taste. 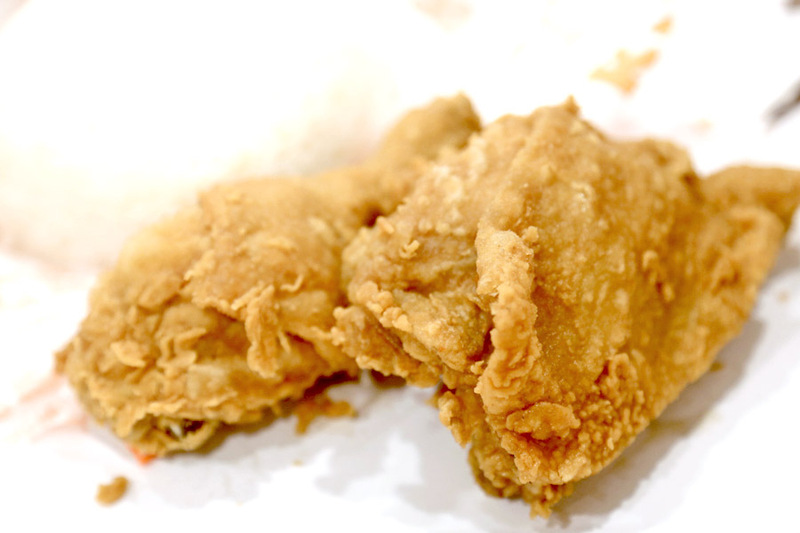 Friends around Novena will now know where to head to if they are craving for some “crispylicious, juicylicious” chicken. Just curious (since I have yet to try the Jollibee in Philippines), how different is the fried chicken over there? Or same same? ← Atlas Coffeehouse – Assembly Coffee Opens A Sister Cafe At Bukit Timah. This, We Love. Could be. Won’t deny that. Which side is less greasy you think? 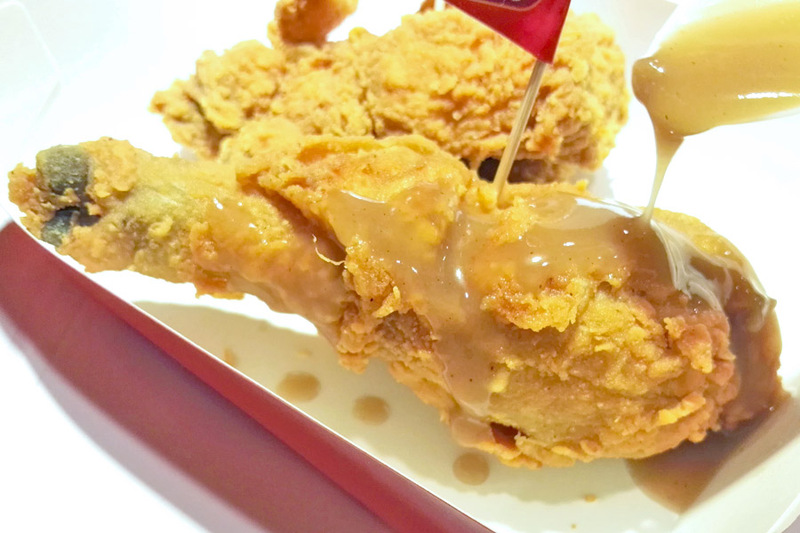 From your pics, it seems the chickenjoy here is better. I eat chickenjoy at least once a week. hehe. I’ll try the chickenjoy there when I visit SG again. 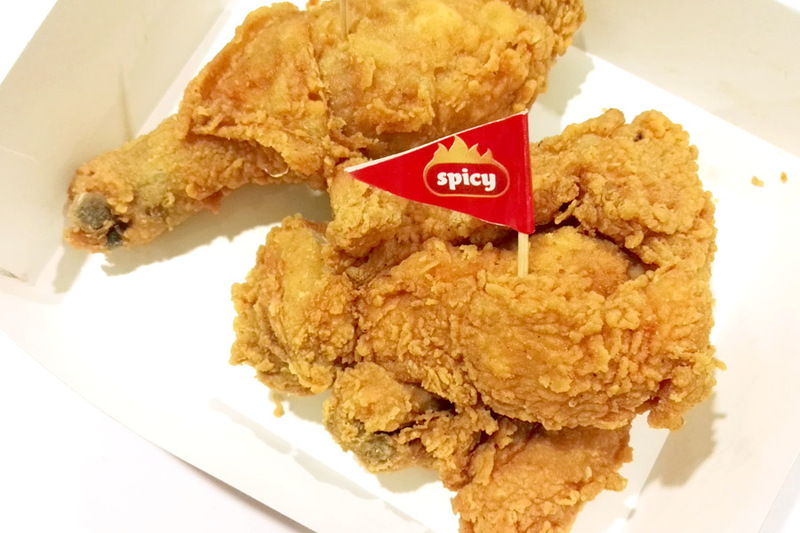 About your question on how SG’s Jollibee fried chicken compares to the ones in PH. Oddly, I find the SG one better. The serving size is also better here. Oh, wow. I didn’t expect that. Usually food tastes better in the ‘native’ country. Sydney has a lot of good food though. Yes, I think I saw a Chicken Burger. Try it and let me know! Never mind those who call you “traitors”. These xenophobes are just letting racism cover their eyes. By the way, aren’t KFC and Popeyes not local as well? Regarding the taste, I have tried the palabok abs hotdog in the Philippines and they are better there. The chickenjoy is better in Singapore though.